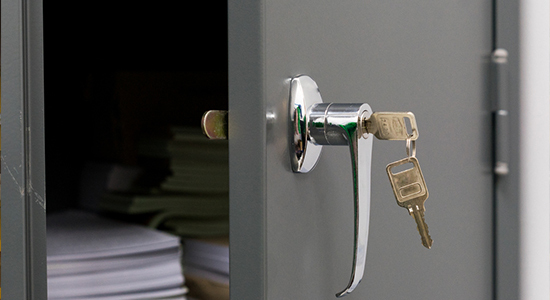 Whether you have a safe at home or at your workplace, you’ll want to know that you can rely on it to keep prying eyes from looking at your sensitive documents. 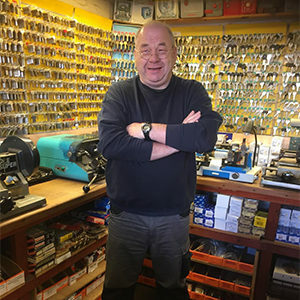 With a wealth of experience, our safe engineers in Blackpool can be trusted to uphold your safe’s maintenance. Having Problems Getting Back Into Your Safe? 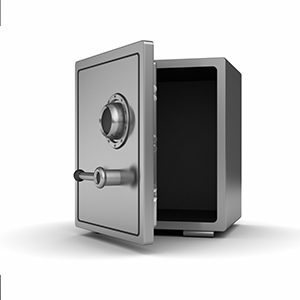 If your safe’s locking mechanism has become faulty with overuse, we want to hear from you today. 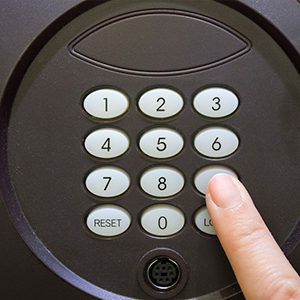 Specialising in safe opening, we can gain entry to your unit whether it’s with a manual lock or a digital lock. Has it been damaged by somebody trying to gain access? No problem! We can help. We’ve seen it all over the years. 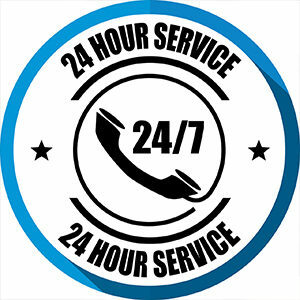 Whether the lock has become loose from general wear and tear, you’ve lost your key, or you can’t open the safe because a component has been damaged, we’ll have you back inside in no time! Want to fit a new door with a lock? For all your requirements, get in touch with our locksmith services in Blackpool using a method below. Lost your key or forgotten your code? We’ll grant you access. Professional advice on the upkeep of your fitting. 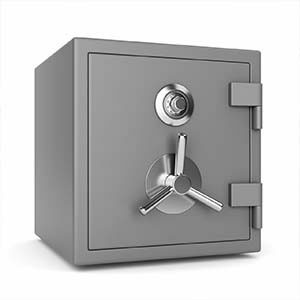 We can help with safe opening for all types of installations. Have an emergency situation? We work 24 hours a day. 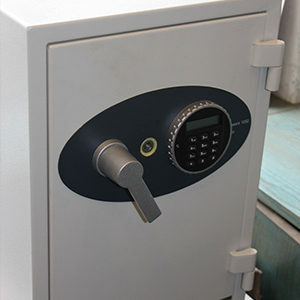 Our safe engineers have 30 years of experience to rely on.